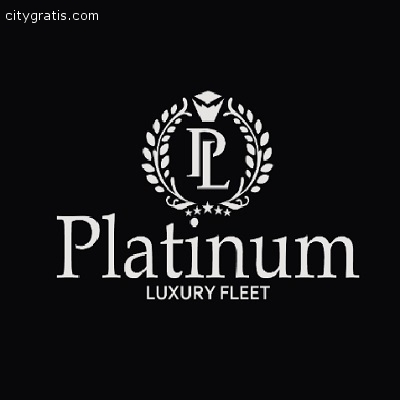 Platinum Luxury Fleet LLLP is #1 Luxury Transportation Company and we proudly serve all of Metro Atlanta and surrounding areas. You can always count on us to pick you up on time, in a clean luxury vehicle and provide you with the ultimate luxury experience. We provide luxury vehicles at a affordable prices. We are a smoke-free Company. Get more info our Atlanta Limo Service or please visit our website. 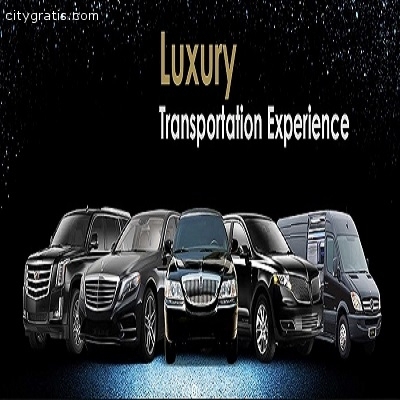 You’ll enjoy the expert services of an Airport Limo Atlanta for all your travel needs. When you need to get somewhere on time and without stress, call our limo service.